Rose Lee currently serves as vice-chairman and chief executive officer of HSBC. She previously served with HSBC from 1977-2012, where her latest role was as an advisor for the Chinese and Hong Kong markets. 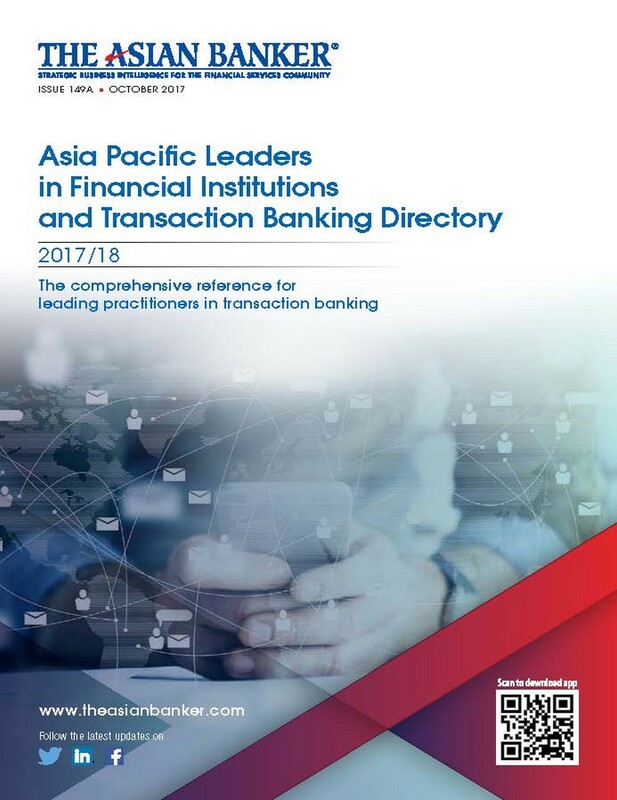 Lee is a pioneer in Chinese banking.